In April 1987 the Department of Lands and Survey, which had been in existence for approximately 100 years, was restructured. It was renamed the Department of Survey and Land information (DOSLI). In July 1996 DOSLI was restructured into Land Information New Zealand (LINZ) and Terralink NZ Ltd. 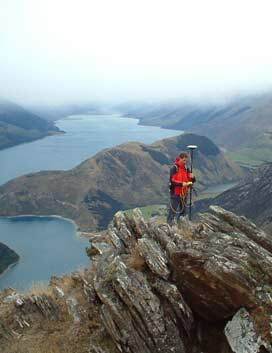 In 1999 Terralink NZ Ltd restructured in order to concentrate on the mapping component of their business and TL Survey Services Ltd emerged as one of the ten stand alone land survey business as a result. We are currently based in Dunedin, but we operate in Otago, Southland and South Canterbury and will happily travel further afield when required.